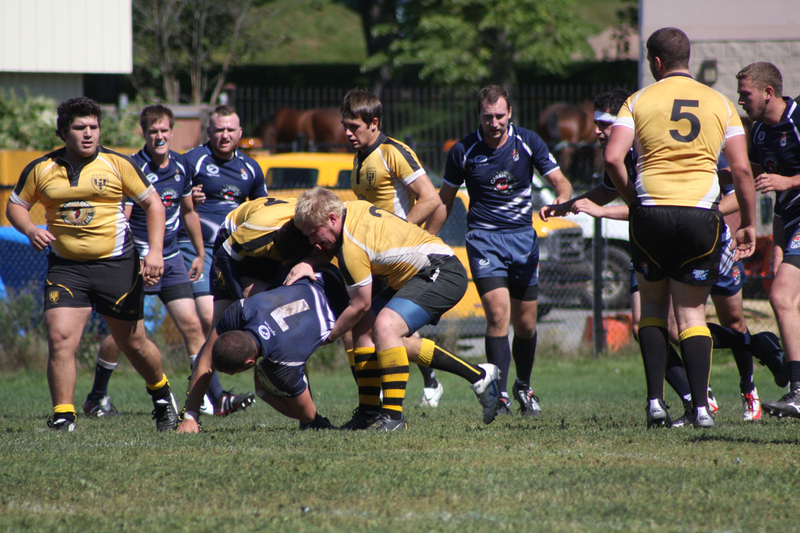 The Dalhouise Tigers rugby team won their Division II season opener Saturday afternoon against the King’s Blue Devils in a tightly-matched 12 – 10 game. The Tigers came out strong in the first half, scoring two tries by second years Adam Anshan and Mark Townsend, while the Blue Devils stepped up in the end of the first and duration of the second half with two of their own, scored by Dylan De Paul and Ryan Little. King’s were unsuccessful in their conversion attempts. This is the first time the two schools have competed in a meaningful regular season match in four years, aside from the annual exhibition game, the Barbarian Cup. 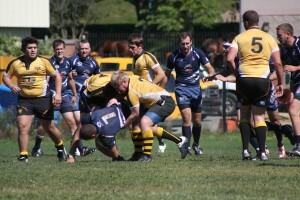 This fall King’s re-entered the Rugby Nova Scotia league after a stint in the ACAA.